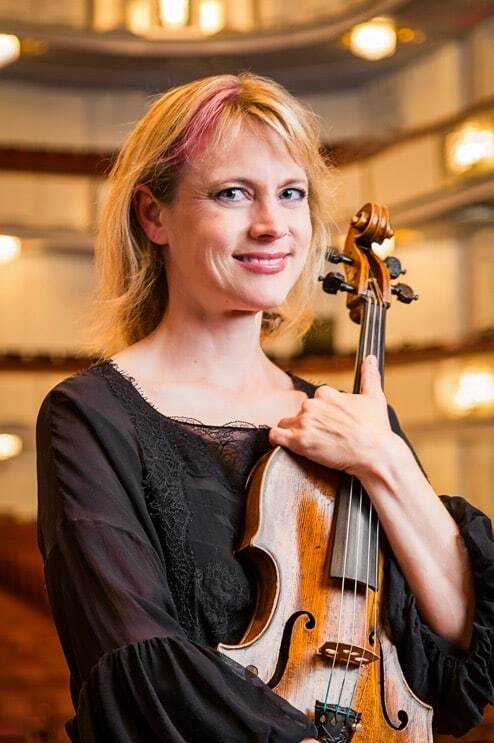 Jennifer Mondie, joined the National Symphony viola section in 1995. Prior to the NSO, she was a member of the Colorado Symphony for two years after finishing her undergraduate degree at the Cleveland Institute of Music and Northwestern University. 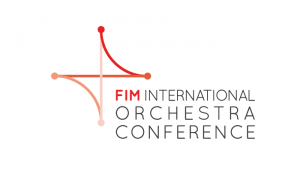 She serves as Chairman of the NSO Orchestra Committee and was a Member-At-Large of the ICSOM Governing board from 2014-6. She is currently a member of AFM local 161-710.